After a few years in future-bass hibernation, Bristol bass boy and GEN F alum Joker returned earlier this fall with "Midnight," a typically colorful cut from his forthcoming LP The Mainframe. 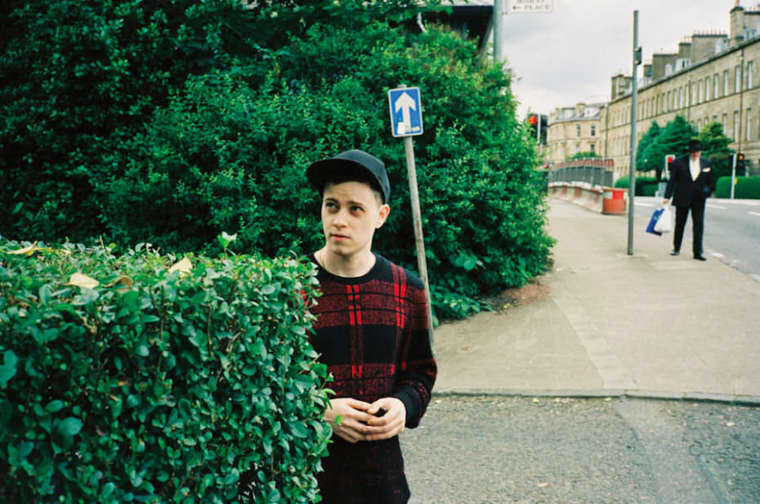 Now, in a pairing that makes almost too much sense, Glasgow's maximalist don and fellow GEN F alum Rustie has graced "Midnight" with his own remix, adding tons—and I mean tons—of processed keyboard runs over the ecstatic backdrop, eradicating the original's low end and replacing it with a more fleet-footed framework. Listen to it below.